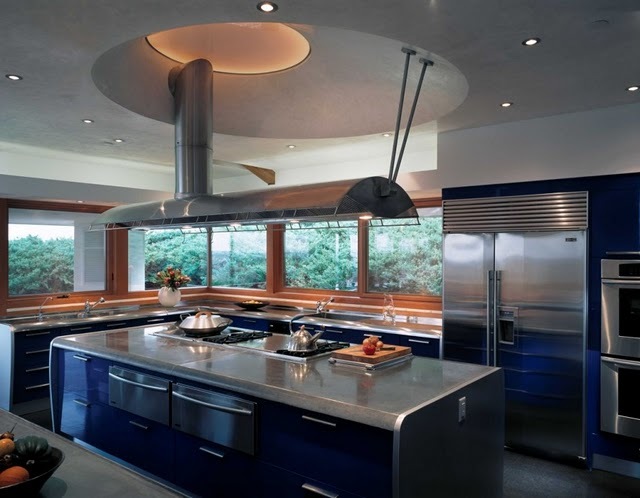 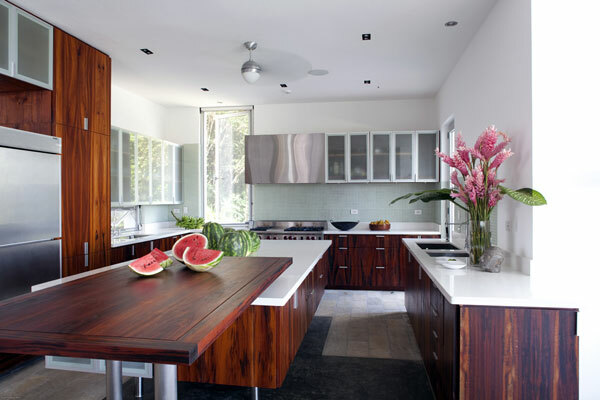 Kitchen islands offer additional storage and seating, and can turn an otherwise ordinary kitchen into a showplace. 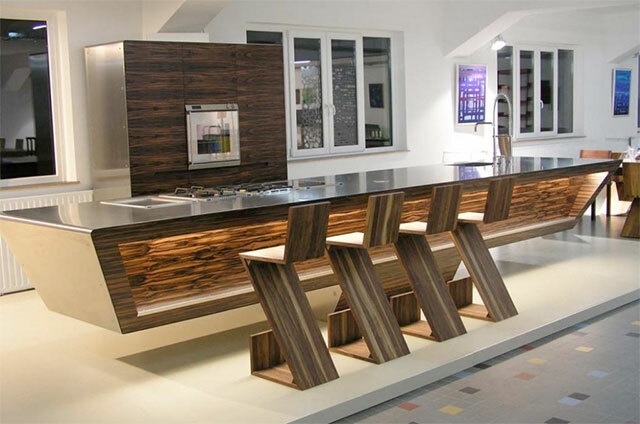 Having a kitchen island in your home comes with many advantages, provided you have an open plan living plus dining room. 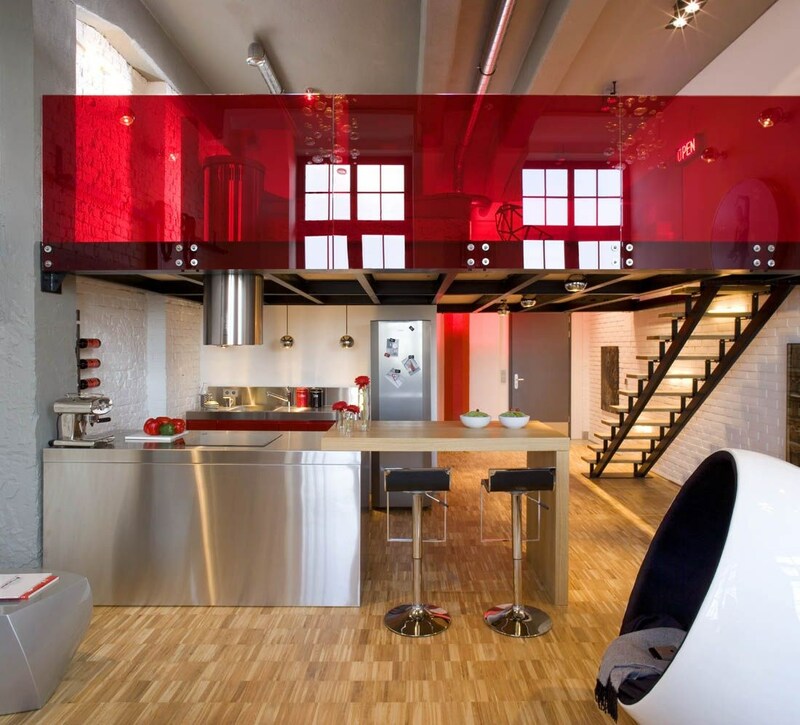 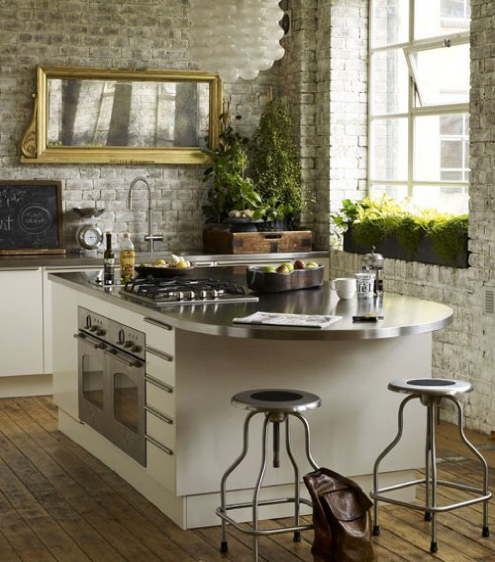 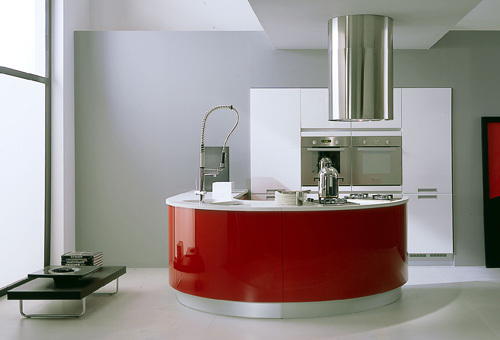 Choose your ideal kitchen island unit from our photo gallery of stylish kitchen island units. 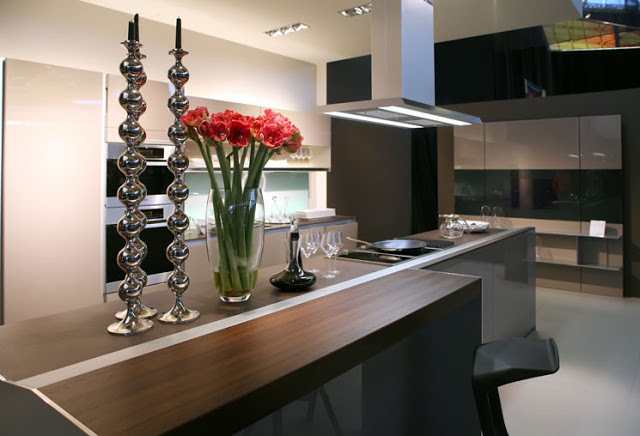 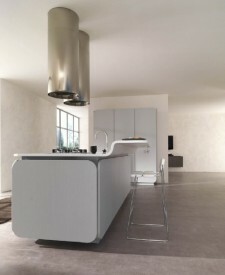 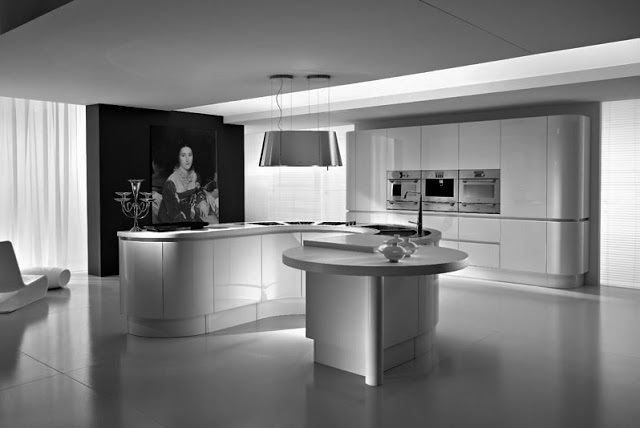 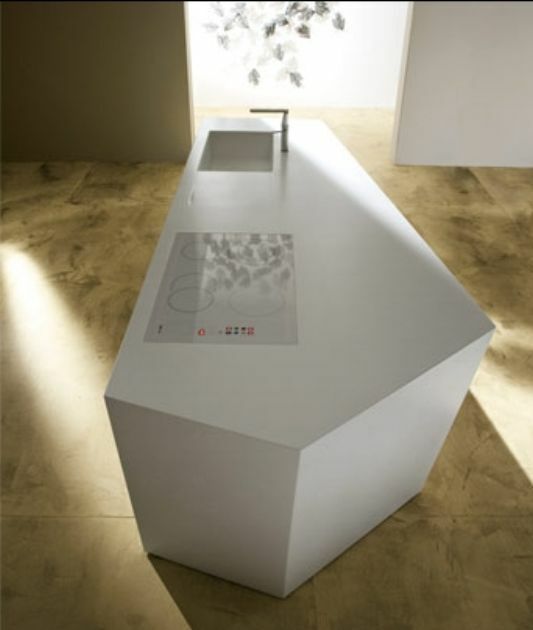 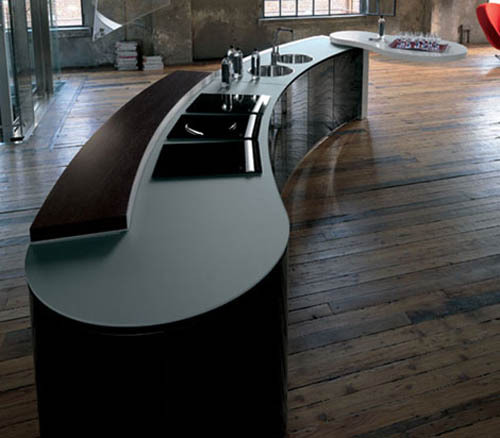 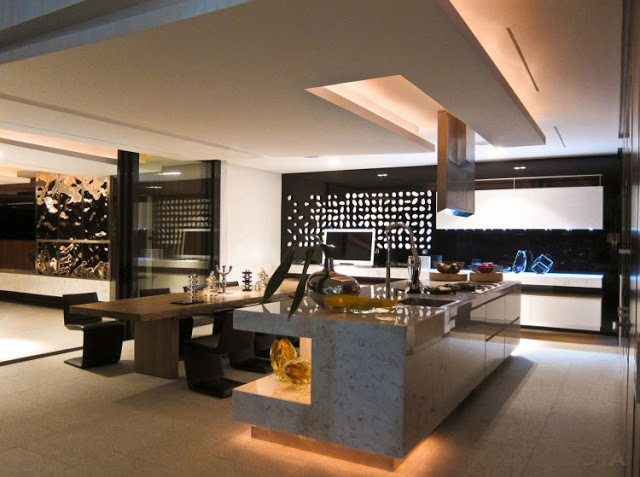 The island by Brummel cucine is a jewel of aesthetics and ergonomics. 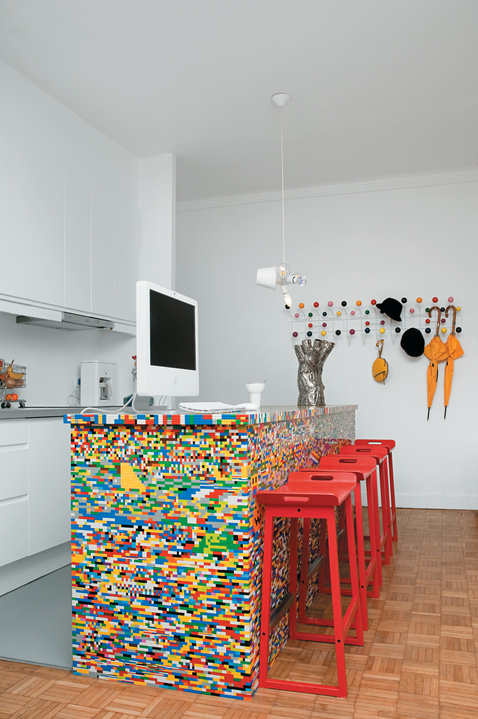 Kitchen island, clad entirely in LEGO. 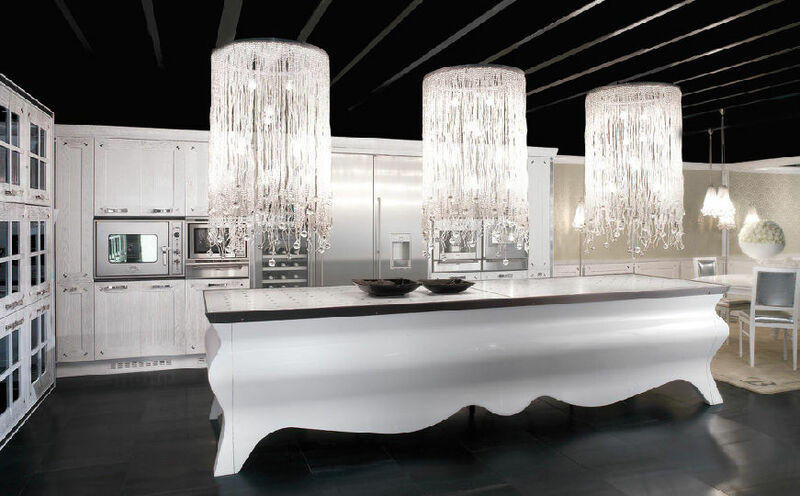 The company’s 2,350 different pieces and 52 colors form a nearly infinite number of combinations—–and for as many purposes, from creating a land of shipwrecked pirates to assembling an actual kitchen island in a Paris apartment. 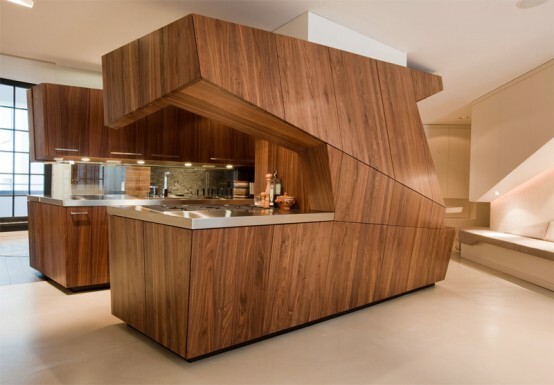 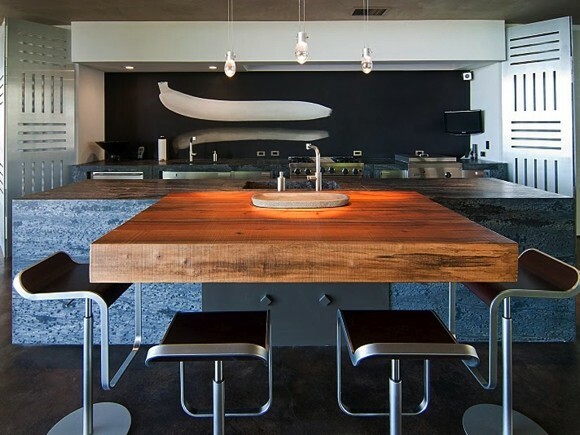 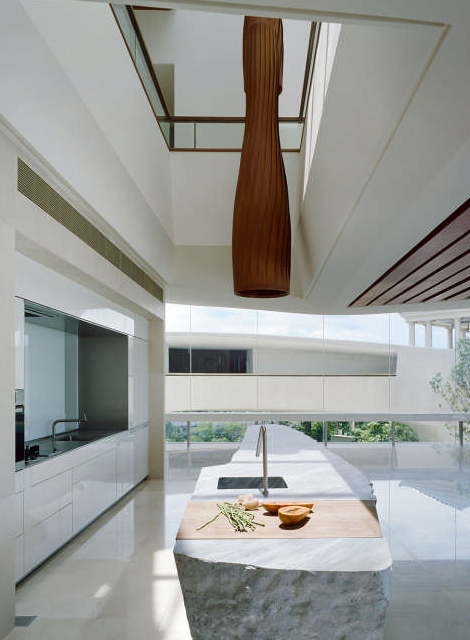 Modern wood kitchen island designed by GRAFT.